Don't Let each day pass by without capturing that once in a lifetime moment and special time of your life. 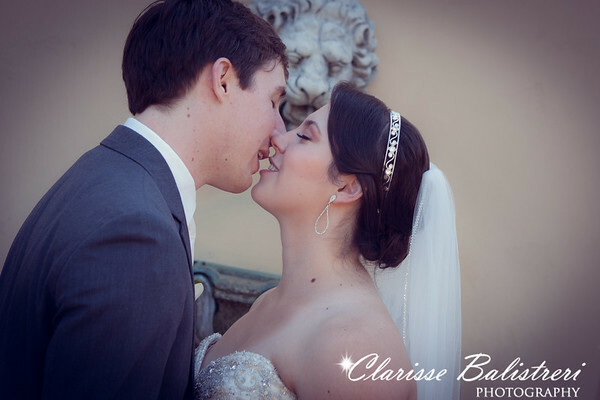 Anniversary, Baptism, Family Portraits, and many more. 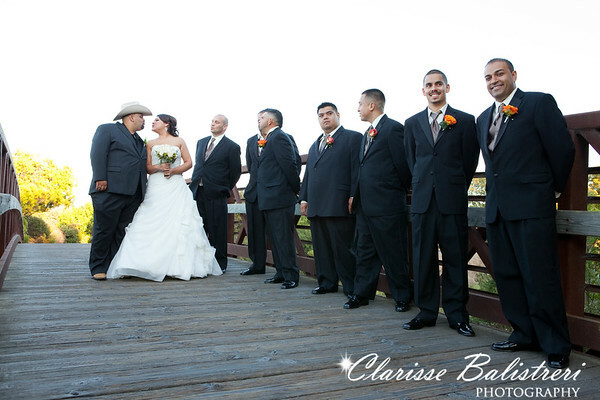 Click here to view wedding photo samples.